This premier show and sale of contemporary craft includes 195 of the finest and most dynamic craft artists in the United States, selected from more than 1,000 applicants. All work is for sale. 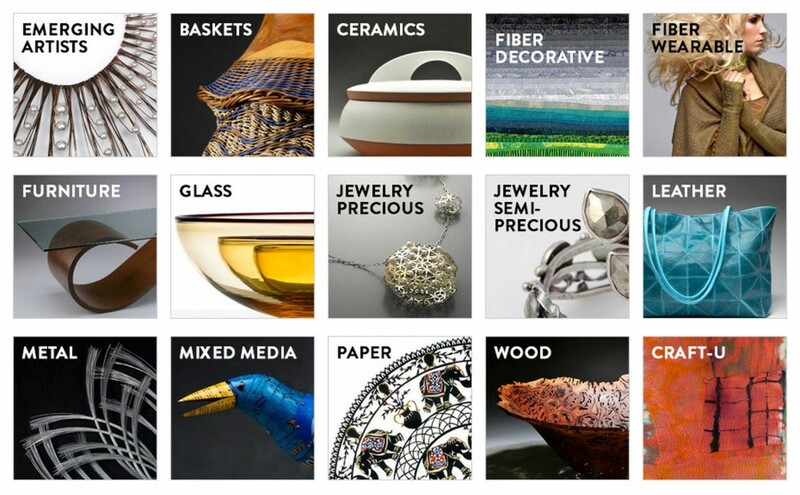 Explore the wonder, beauty and spirit of craft with a presentation on Contemporary Craft. Learn the history of this exceptional art form and the dynamics of craft art today. Discover how today’s artists are inspired to bring craft and design to life in a modern way. 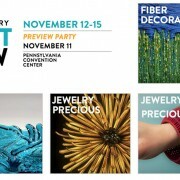 When you purchase a ticket to the Philadelphia Museum of Art Craft Show or become a sponsor of the show, you are directly supporting the work of the Philadelphia Museum of Art. 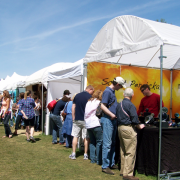 Thanks to your support, the Craft Show has contributed more than $10.5 million over a 37-year period.